Our reasonable services pricing is something to get excited about! 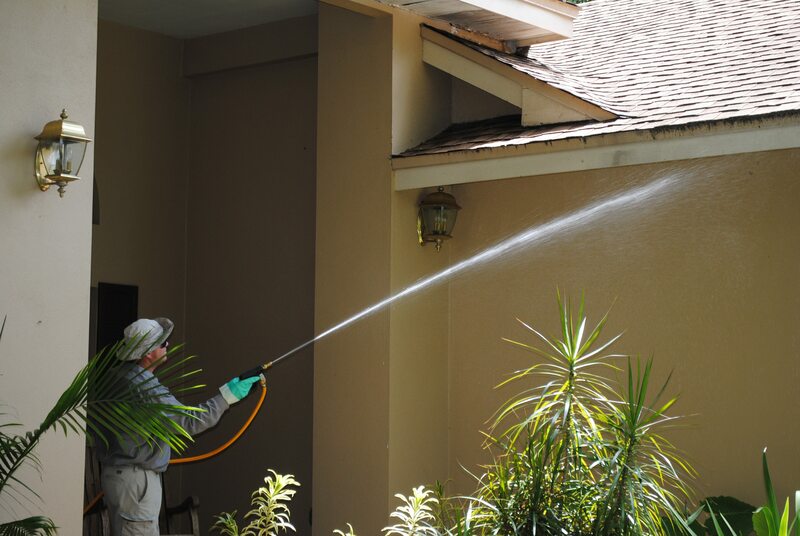 Always Green Pest Management is a pay-as-you-go service as the service is rendered. There is no long-term contract. This on-demand service is different from our annual pest management packages that may be canceled with some advance notice. For our on-demand, we come to your home or business, perform our quality pest control services, present you with an invoice (that depicts the details of the services we delivered) and then you pay for that treatment by mailing in a check. It’ is that simple! We strive to keep you as a regular customer by providing excellent pest control services and doing everything possible to provide 100% satisfaction. 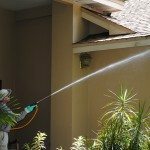 For our annual customers of our Pest Management Program packages, if you are displeased for any reason, we will provide additional pest control treatments as many times as needed to solve the pest problem at no charge with prompt service. 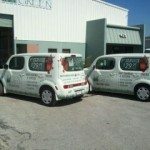 Call Always Green, (813) 818-7022 to Get a Free Estimate to Solve Your Pest Problem and sign-up for Our Quality Pest Management Program Today! As an annual Pest Management customer, you will sign-up for a number of periodic treatments per year. For example, you may choose from 4, 6 or 12 treatments during a full year period. The first treatment is a preparation in the inside of the building to eliminate pests are already inside the building envelope. See our Pest Services webpage and our 16 Point Process webpage for more details. The subsequent treatments are external to the building envelope to create a barrier around the outside the building to prevent pest from entering. Further internal treatments inside the building are only applied only if absolutely warranted and necessary and after a discussion between Always Green and the property owner. Pricing is determined up front for the 12 month period and is based on a variety of factors including building square footage and number of stories. The customer pays a fix price for each treatment. Our goal is to keep your living-space free of pests using less pesticides and an approach that is environmental friendly. 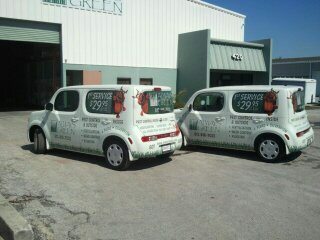 Call Always Green Pest Management to get a free quote and advice by calling (813) 818-7022. For a small company, we have the facilities and equipment of a large corporation. Our One Shot Treatment or Pay-As-You-Go Service is an on-demand service. This a single one-time call or pay-as-you-go service to solve a specific problem. This offering is for customers that are not Always Green’s Annual Pest Management Service customers. Our on-demand service may take up to 48 hours to perform. The price of this service will depend on the nature of the problem, type of pest and area being covered. You will receive a free quote and our assessment before we start. The pricing (as low as $49.95 to $150 plus) depends on the type of pests and the area to be treated. 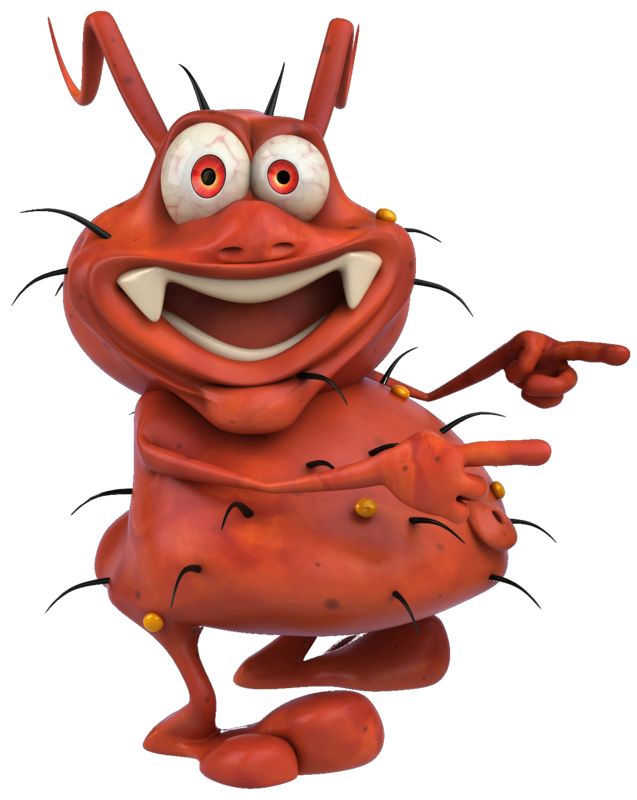 Please note, there is no return visit for One Shot Pest Control Treatments. This service is intended as a stop-gap measure for customers that have not signed up for our full Annual Pest Management Program. For regular customers of our Annual Pest Management Program, they will always receive the One Shot Treatments or return visits free of charge. For more details regarding landscape pest control, click on Lawn, Tree and Shrub Pest Control.